You may have woken up this morning and said “arrghh work” or “damn that bill is due”. There is a plethora of things that come with today. The bottom line is- it’s all you got. 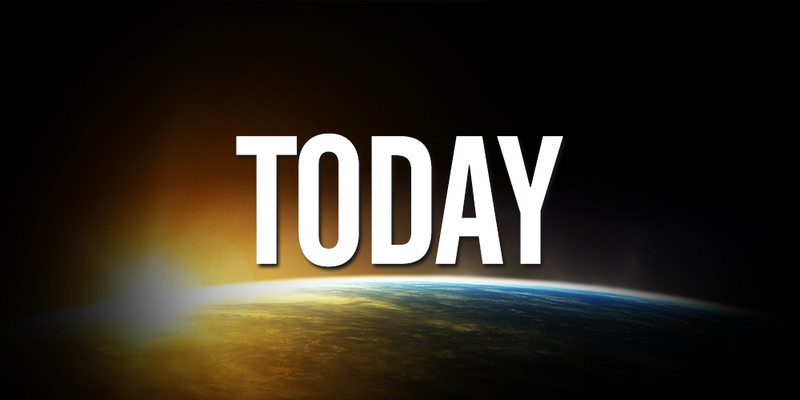 Today is the only time to do something, anything. This is your opportunity to make your “it” happen. What are you doing with today? 24 hours is enough time to have a successful day. The difference between successful people and unsuccessful people is how they use their 24 hours. If you had a daily to do list that maximized your time versus just waking up and working randomly, you would notice a huge difference in how successful your day would be. Most people say “nah that won’t work for me” but imagine if you had one simple goal each day that you completed, how much you could get done in a week, a month or a year. Imagine if those single goals were steps towards your dream. Make it a priority to do something each day starting from today. Of course you can’t forget about Yesterday and Tomorrow. Yesterday and Tomorrow are the same as Today. Yesterday could have been the best or could have been the worst but that is over and done. You can’t get it back. Tomorrow will come with its own set of variables for you to handle and trying to predict the future is futile. The only way to make yesterday the best and tomorrow better is what you do with Today. Live this one full Today.